Newly-opened Dream Hotel, located just 2 km from Zagreb Airport in Velika Gorica, provides airport transfer. 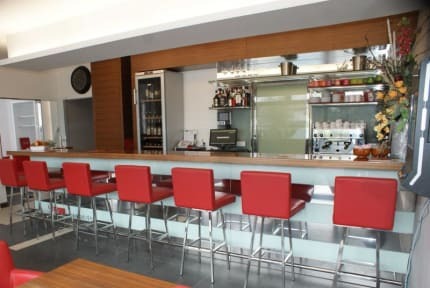 It offers air-conditioned rooms with shower, minibars, satellite TV and free Wi-Fi. 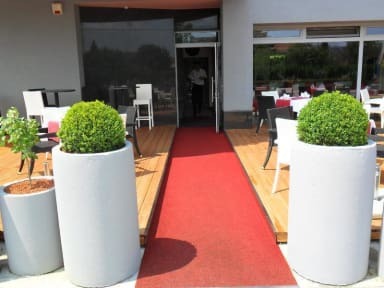 The reception team (available 24h) will welcome guests to our comfortable 3-star hotel.The hotel is conveniently located near to the railway station, and is within easy reach of the motorway exit and only 2 km (1.2 miles) from Zagreb Pleso Airport.